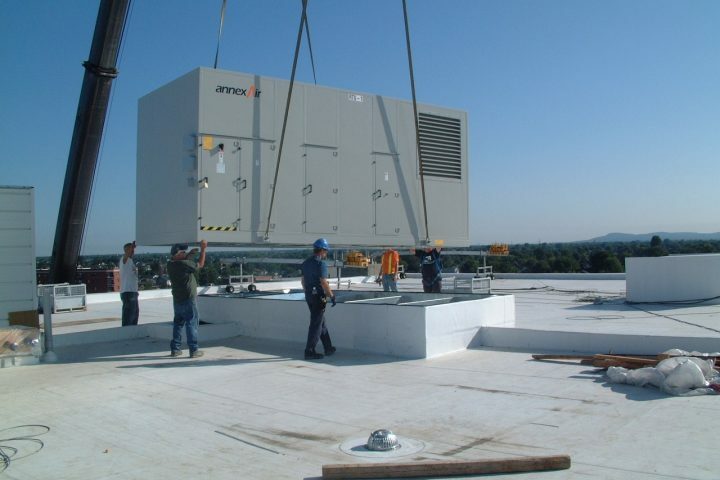 Sales and installation of air conditioning, heat pumps, humidification, furnaces and air purification systems. Additional services are available through our affiliated companies AirQualité Ltd. for duct cleaning and air quality analysis and Dynapompe Inc. for pump and motor repair, service and system design. 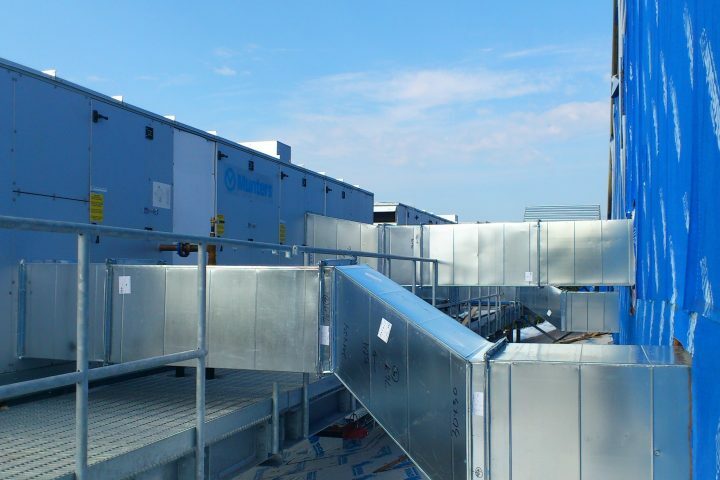 Guaranteed Industries’ engineers and technicians are committed to providing the ultimate in climate control comfort, utilizing the most advanced technology including geo-thermal, digital controls, air purification and environmentally approved products that are safe for the planet. At Guaranteed Industries, we strive to deliver the best possible service for our customers day in and day out. 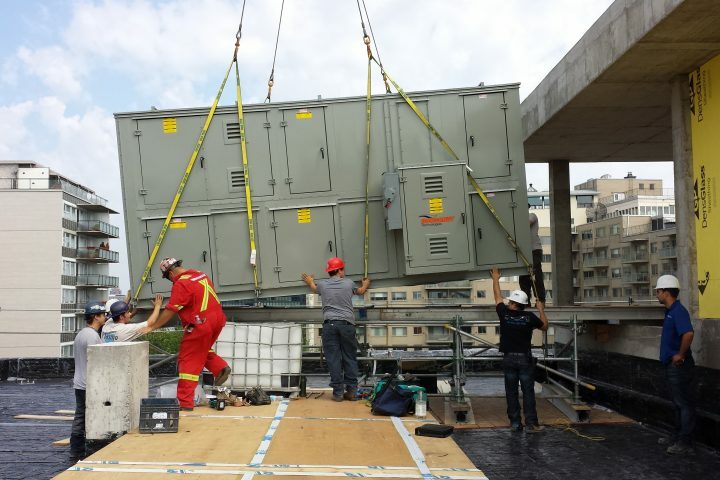 We go above and beyond to insure that your home or business ventilation system is in perfect working condition.